On 11th of Dec Children of Sr.Kg were taken to Parle-G factory to show the different process of making biscuits and chocolates. 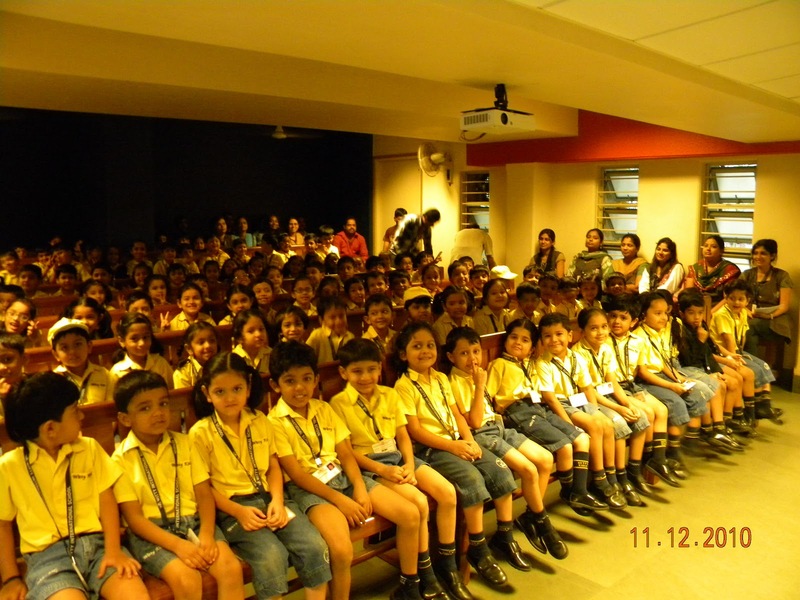 Children were first shown an animated film, how Parle-G factory came in to an existence. Children were then taken to different processing units of making biscuits and packing them in lots. They were also made aware about the hygine maintained in the factory. Children were given biscuit packs and chocolates. Children had a great time spending in the factory. It was a knowledgeable trip to Parle-G factory.